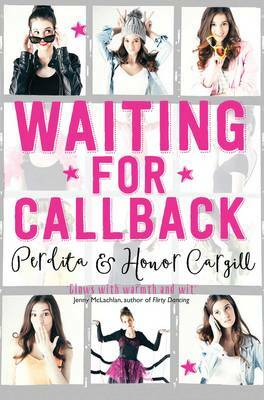 We love a good showbiz themed book and Waiting For Callback is one of our fave! 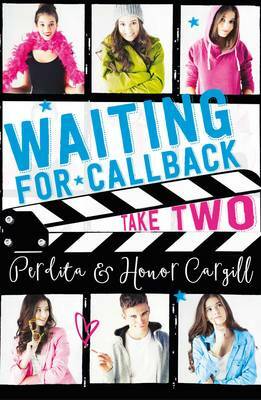 So if you have ever dreamed of becoming a famous actor or actress this book will be right up your street! Check out our fabulous Sophie Metson with this fab review. Help: My Cat’s a Vlogging Superstar!